Do you have any questions for us or would you like to contact us further by e-mail? Please do! We will get back to you as soon as possible. Please Note: If you need a taxi immediately, call us for immediate service - 619-831-6633 - as we will receive it much faster than we do e-mail. E-mail is checked once a day, whereas we are able to answer the phone 24 hours a day. 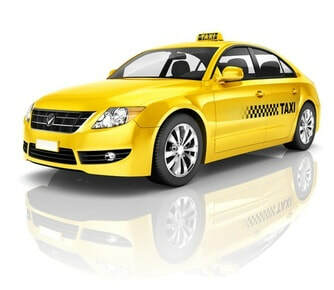 Thank you for choosing El Cajon Taxi Cab Service!